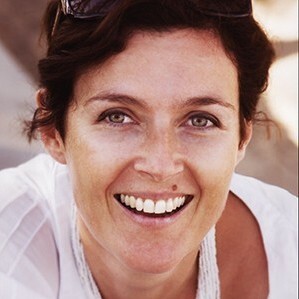 Sandrine Cassidy is the School of Cinematic Arts director of Festivals and Distribution. As such, she counsels current students and alumni on how best to work their shorts in the festival circuit. She also helps students to create a distribution plan specially adapted to their film, and advises them on copyright and clearance issues. USC's catalog of over 3,000 short films grows in number every year, and Cassidy works hard to license both recent and archived films to television, cable and Internet outlets around the world. With over 15 years of experience in the film industry and international festivals dating back to her position at Unifrance Film International, Cassidy is uniquely specialized in the distribution and exhibition of short films.